Our French subject display title lettering will enhance your display boards! Each title is produced in both upper and lower case and in two different sizes, to suit all display boards. 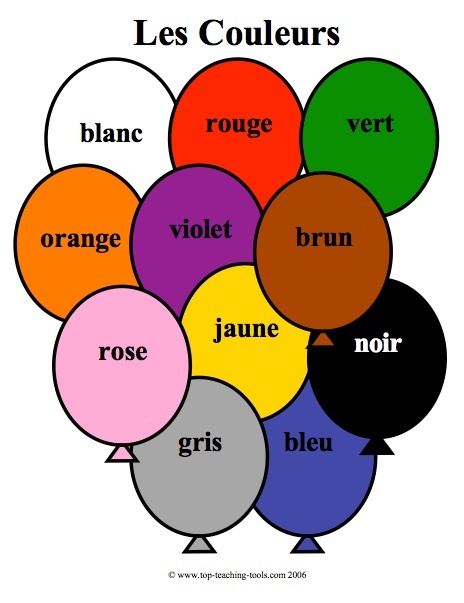 Four different styles available in French and English - two in red and blue and two with photographs. 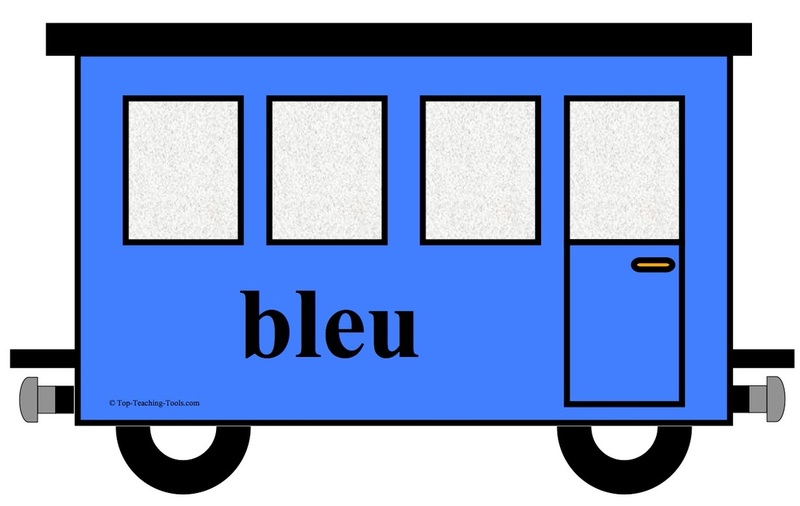 An excellent resource and reference card for French numeracy and vocabulary. Includes days, months, numbers 1-20, seasons, colours and greeting vocabulary. 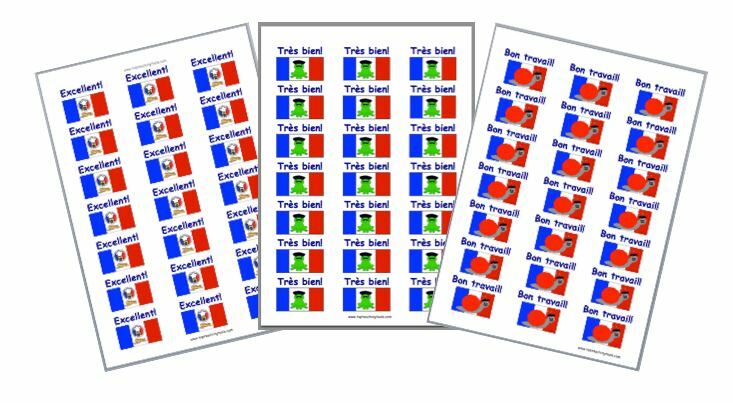 Twenty one French merit stickers, perfect for marking. Each sheet has a different original picture and French word of praise. Download the sticker sheet and print onto A4 standard sticker sheets (3 columns by 7 rows). You can then print and use these whenever you require them again. £0.99 per sheet. Enhance your classroom with our displays! Remember your pupils' birthdays with our eye-catching 12 beautifully produced birthday cake posters. 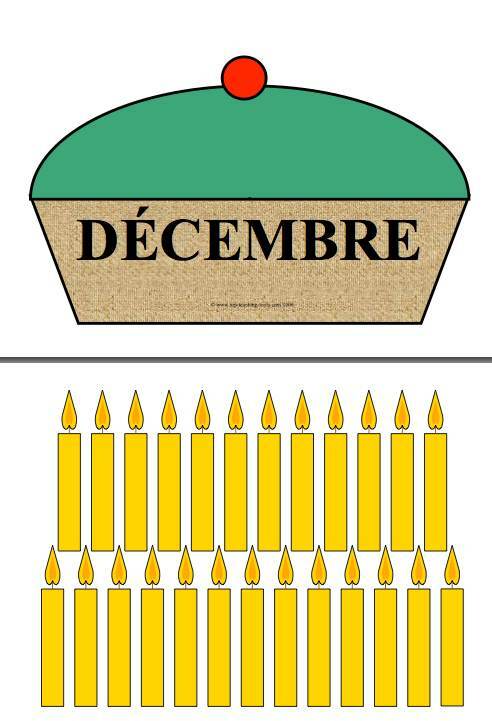 Each cake has a month of the year printed on it in French and different coloured icing. Simply print out and laminate. 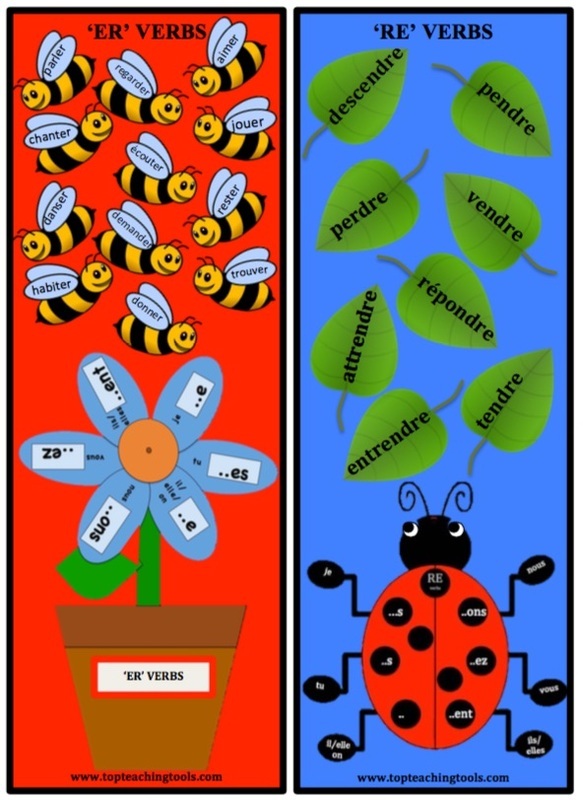 These posters will also encourage your pupils to remember and spell the French months of the year correctly. A sheet of candles is included, to write on pupils' names and dates. Simply attach them to the relevant cake. 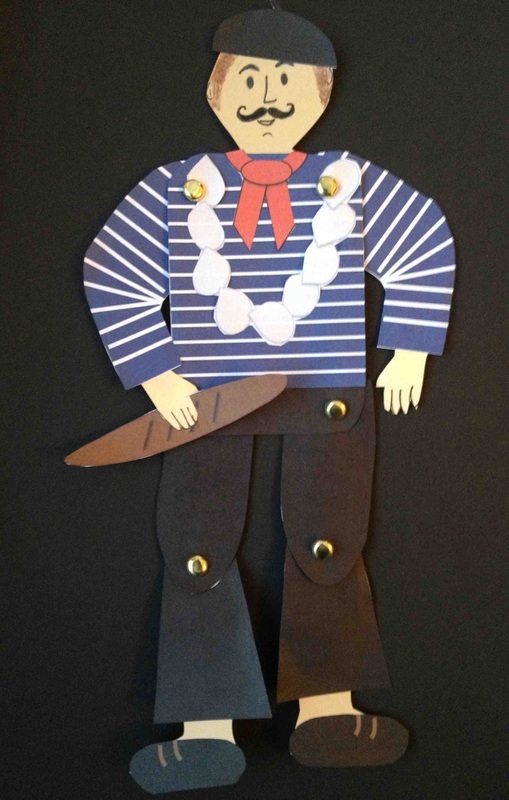 Two fantastic templates for making these two French men - their arms and legs move too! Full instructions, costumes to add and accessories are all included. 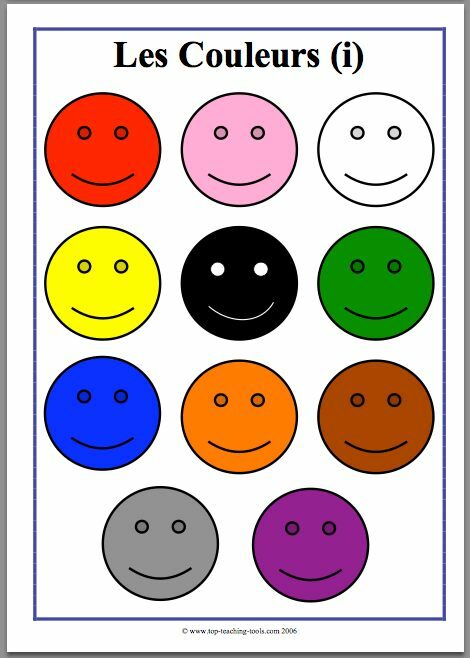 We have included coloured versions and an alternative black and white copy for children to colour their own versions and make in this pack. 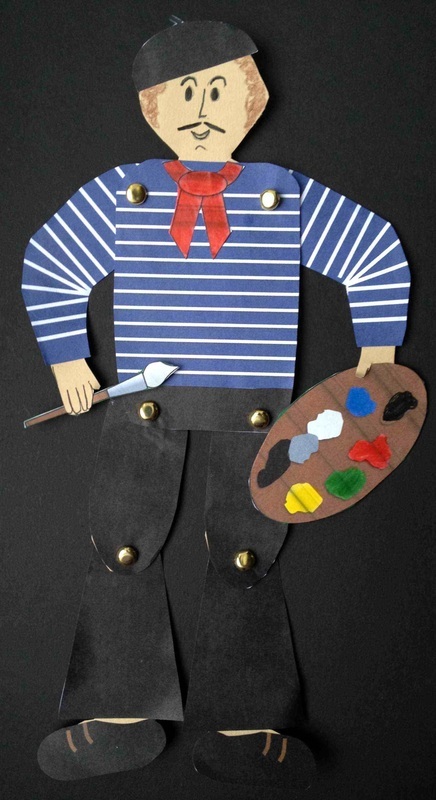 Children love making these fun models and they will enhance any classroom displays. Using key topic words or vocabulary, these cards can be completed by the pupils and then made into definitions or vocabulary books. 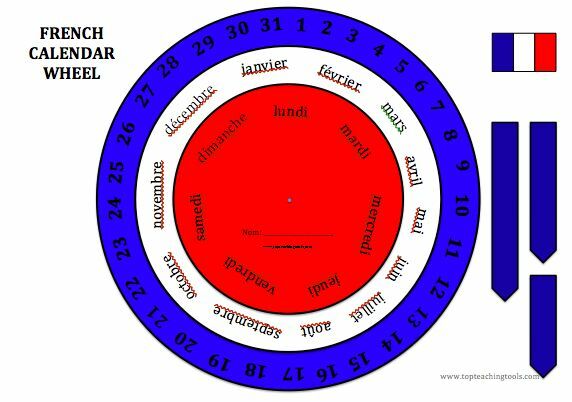 Use our fun and colourful wheel to learn and practise the date, days of the week and months of the year! Print out and laminate. 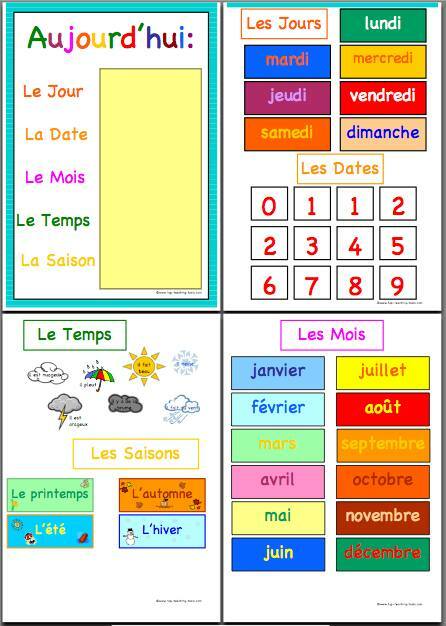 A perfect resource for reinforcing the French days of the week and months of the year. Pupils love to set the arrows each day. Top quality, bright, originally illustrated A4 French colour balloon posters. 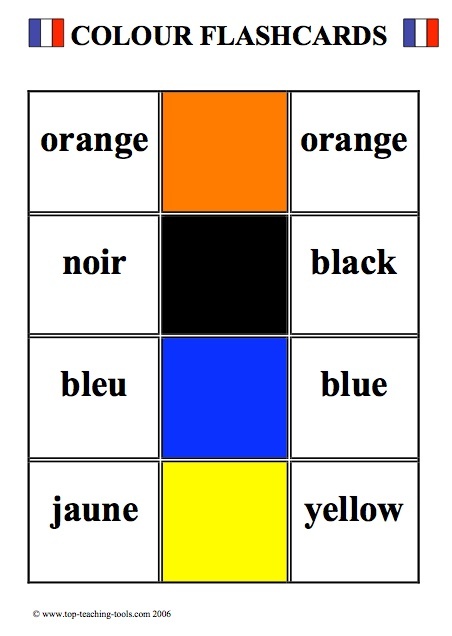 Ideal for teaching your pupils the colours in French, plus an instant eye-catching display. 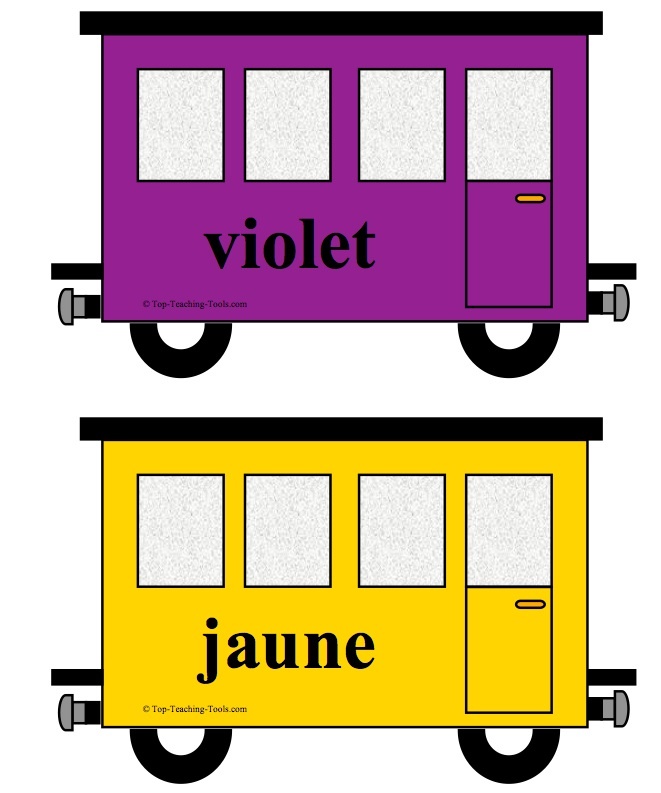 Our popular and originally created train makes a great display plus teaches pupils the French colours in a fun way. 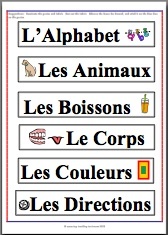 This is a set of 12 A4 top quality pictorial flash cards and twelve matching A4 vocabulary flash cards for teaching directions in French. Also included is a game and a set of instructions. 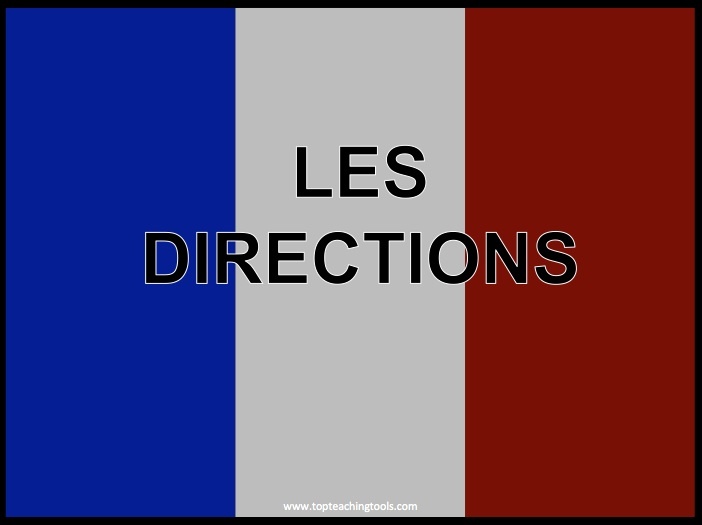 This is a PowerPoint version of the Directions resource and is suitable for smart boards etc. It includes 12 pictorial pages and twelve corresponding vocabulary pages. This Presentation works well with the flash card set. 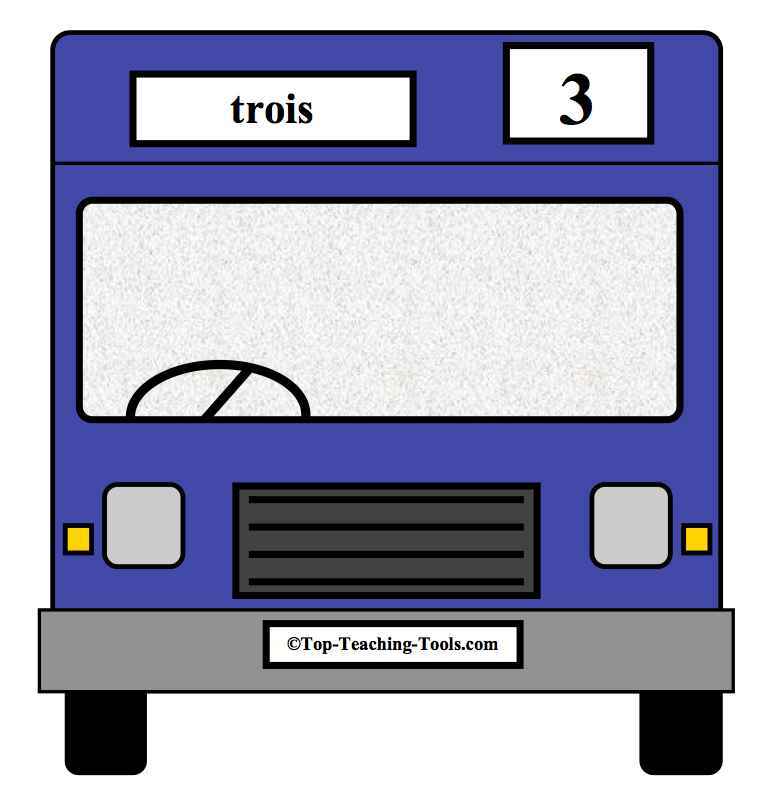 Enhance your displays with our 33 top quality, brightly illustrated display posters to help teach French Numbers. Useful for whole class and group teaching too. We recommend the posters are laminated. 28 fun, high quality, brightly illustrated A4 display posters. Numbers 0-20, 30, 40, 50, 60, 70, 80, 90 and 100. 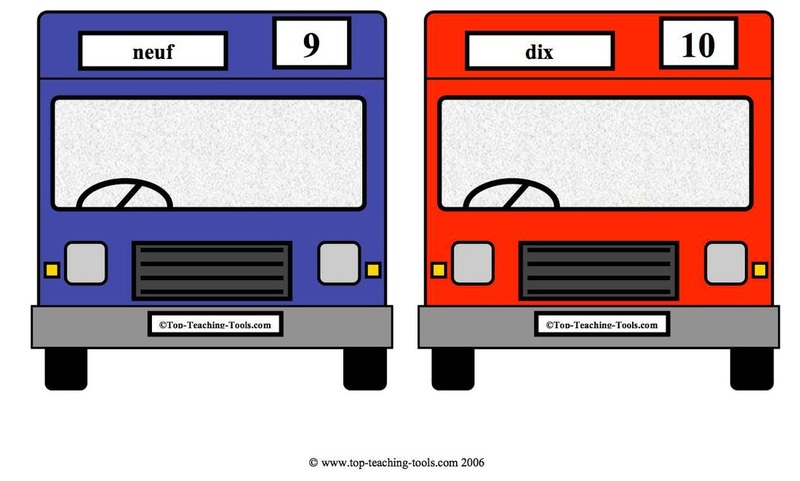 Each poster contains the number and French number word on a red or blue bus. Simply print out, laminate (if required) and display. 14 high quality, brightly illustrated A4 display posters - 2 buses per page. Numbers 0-20, 30, 40, 50, 60, 70, 80, 90 and 100. 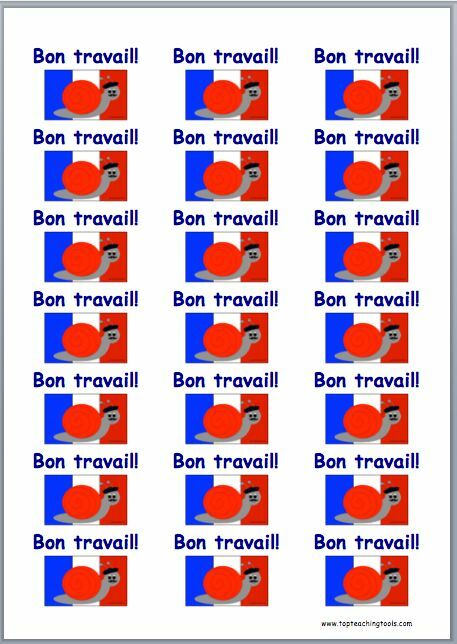 This fantastic and versatile pack of 24 large flash cards is a fun way for pupils to reinforce the French numbers 1-12 as a whole class or in groups. These cards make excellent display posters too. 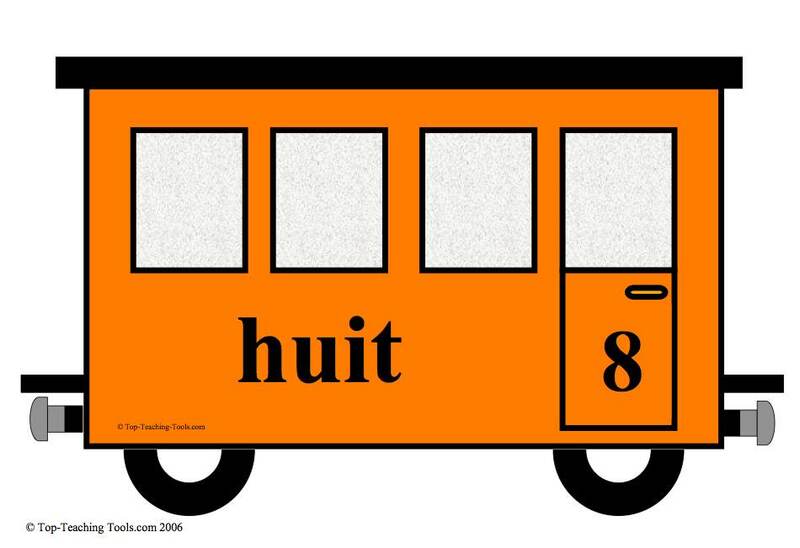 12 attractive, top quality photo flash cards showing the French numbers and 12 with just the photo pictures. Simply print them out. We recommend that you laminate the cards. These flash cards correspond to the powerpoint presentation for interactive whiteboards (see right). 12 attractive, top quality photos showing the French numbers. Click for the animation. The pictures will appear, followed at the end by the number word. 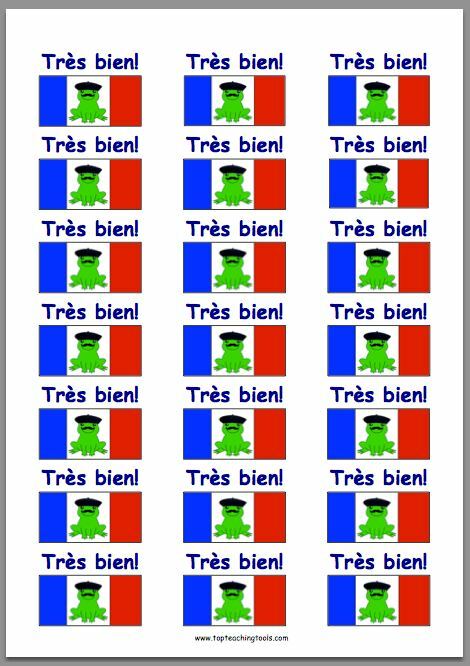 A great idea for getting your pupils to count in French. Ideal for Smart Boards. 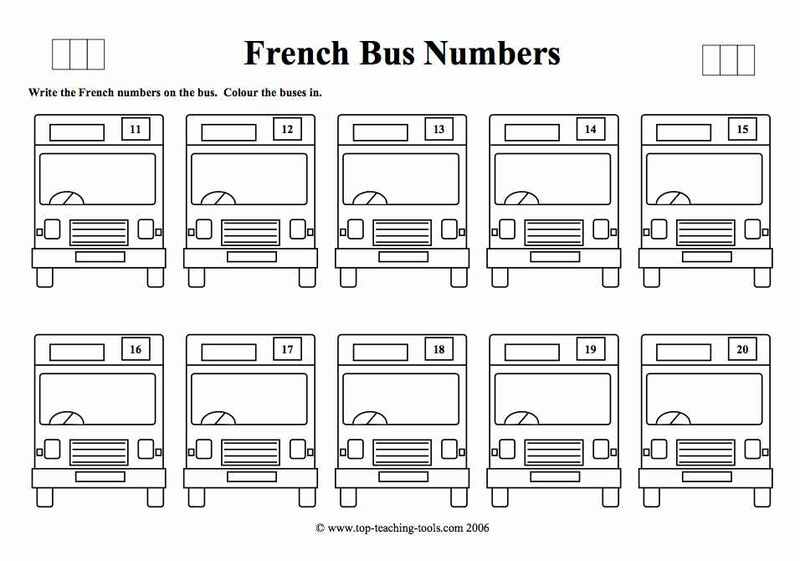 Ten high quality, attractively illustrated worksheets to help teach French Numbers. Suitable for Upper Primary aged children (KS2), for whole class, group and individual teaching, or for extension, reinforcement, homework, early finishers etc. Simply print out and photocopy. 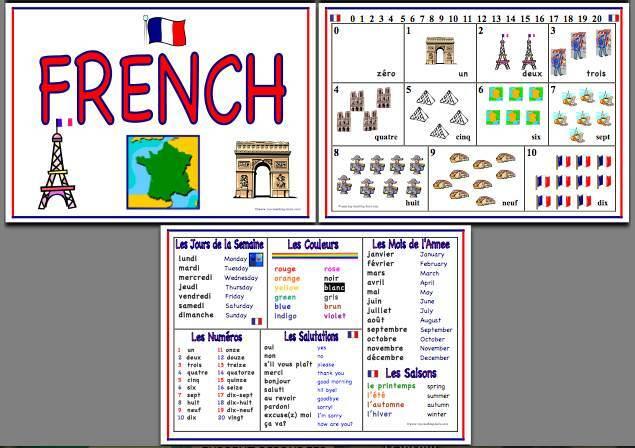 This fantastic versatile pack of 24 large flash cards is a fun way for pupils to reinforce the French numbers 1-12. 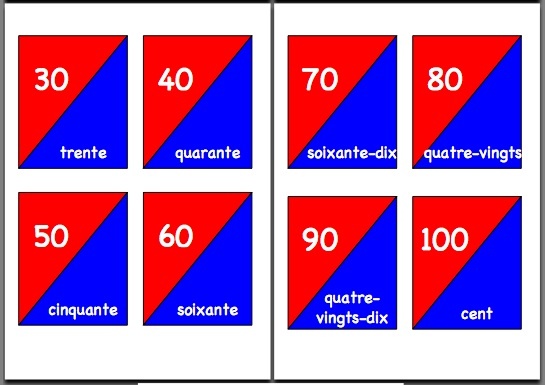 12 A4 flash cards showing the French numbers and pictures. 12 A4 flash cards showing just the pictures. Suggested fun games to play using these cards. 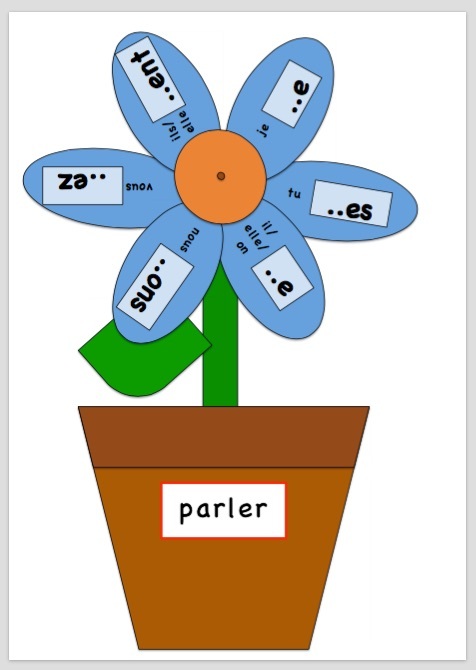 These are particularly useful for group and whole class teaching, games etc. and make great display posters too. 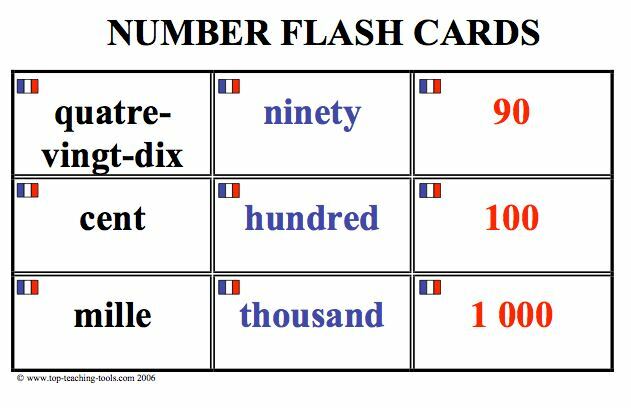 This fantastic pack of *90 flash cards* is a fun way for pupils to reinforce the French numbers: 1-20, 30, 40, 50, 60, 70, 80, 90, 100 and 1000. 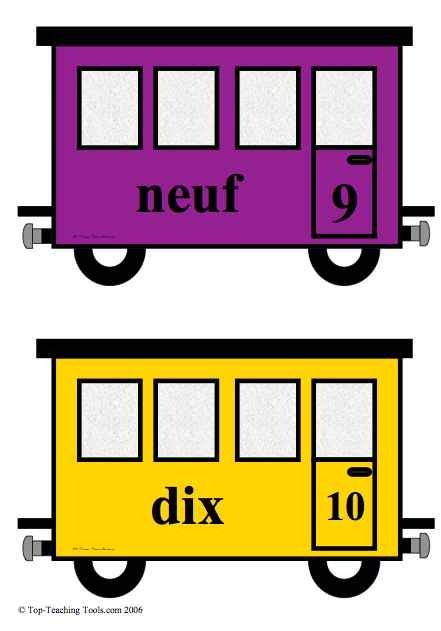 These flash cards are grouped in threes: with the French number, the English number translation and the figure. They can be used in any combination and therfore provide maximum flexibility and differentiation. 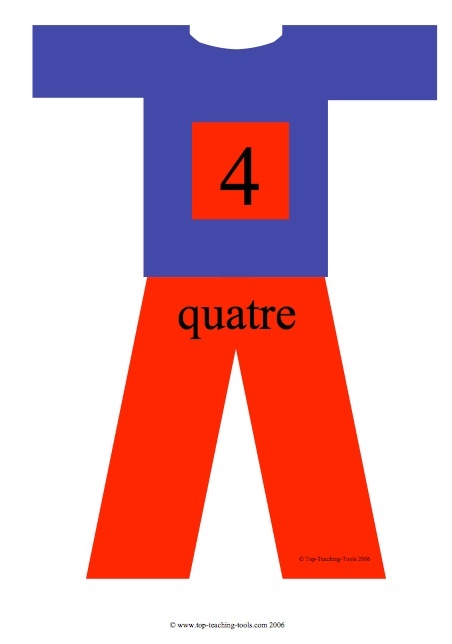 Receive a FREE set of ordinal numbers flash cards when you buy this resource. 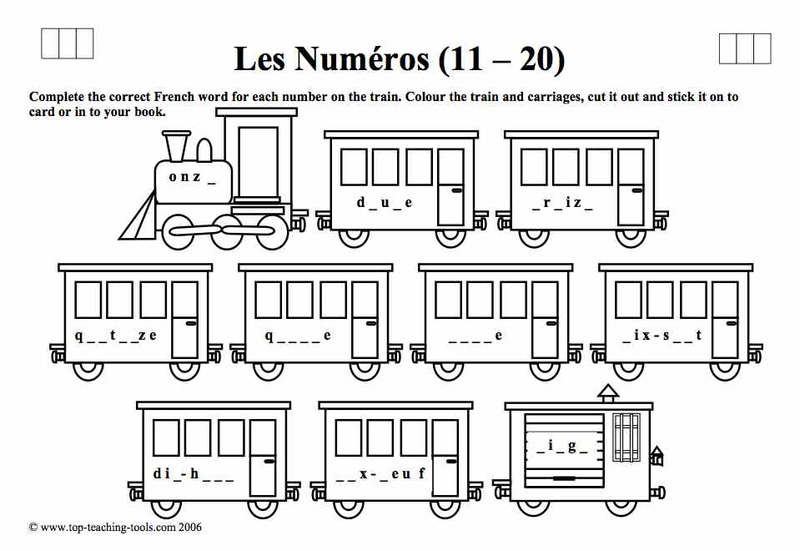 Two fun worksheets for practising numbers 1-10 and 11-20 in French. 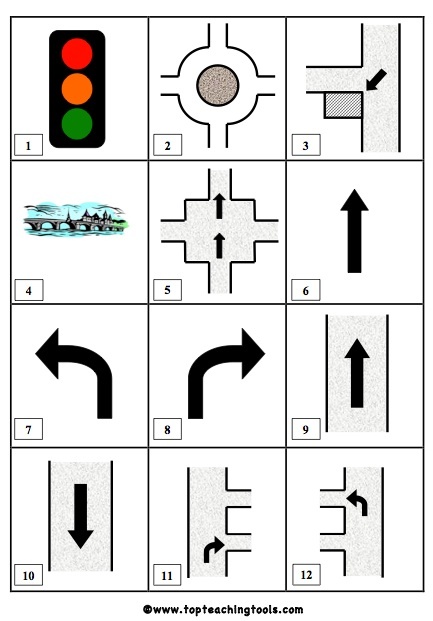 This worksheet is FREE to download! Numbers 1-20 are shown on these originally drawn, eye-catching display posters. Link the carriages to the engine and guards van to give the complete display. 20 high quality, brightly illustrated A4 posters. Also available in a smaller size (2 trains per A4 page). 10 high quality, brightly illustrated A4 posters. Each section of the train is approx. A5 size. Also available in a larger size (1 train per A4 page).